"Communications for the 21st Century"
Today Knepper Press is a $38 million a year printing and communications firm, employing nearly 200 people. It is co-owned by Bill Knepper and Ted Ford. Over the last 38 years Knepper Press has grown from a small weekly newspaper publisher to the Tri-State region’s largest independently-owned, fifth generation, commercial printing company. Bob Hreha, the current President, joined the company in 2003. Bob was previously president or regional vice president of several other major national printers. We offer the most complete range of in-house communication services. 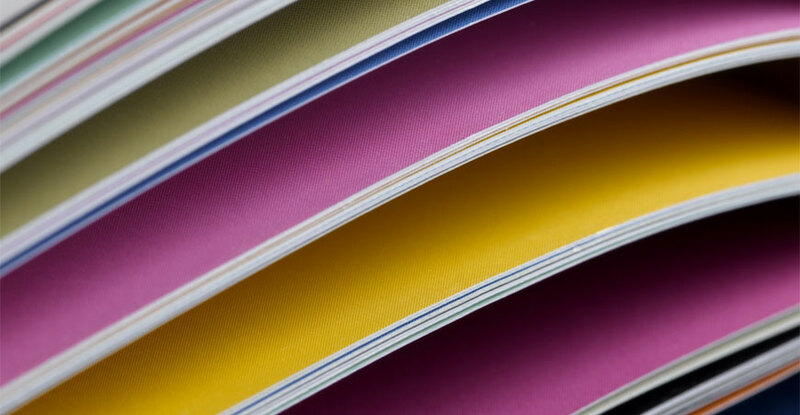 Sheet-fed, web, and digital printing, the area’s most extensive bindery, complete mailing, data management, and inserting, fulfillment, kitting, and web-based e-storefront, fully-customizable, technology. Over the last 15 years, we have acquired over six other companies, built a new state-of-the art facility, and we continue to re-invest in the most modern technology for data, workflows and print and mail production and delivery.